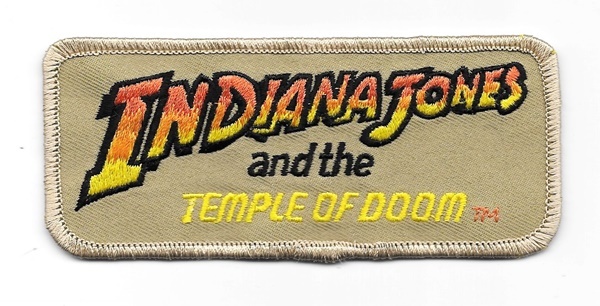 This is a 3.5″ wide mint patch which features the logo of the second Indiana Jones Movie, “Indiana Jones and the Temple of Doom”. This is a 3.5″ wide mint patch which features the logo of the second Indiana Jones Movie, “Indiana Jones and the Temple of Doom”. 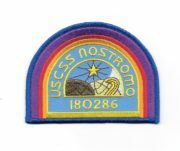 This is a mint, unused patch and has a glue backing for easy application to hats, shirts, jackets and bags, and is stored in a smoke and pet free environment.